As I begin to edit Neab, I look around, particularly in Kashmiri, for editors who made a mark. Among a handful of employed and freelance editors that we had in the past 60 years or so, Amin Kamil stands out. 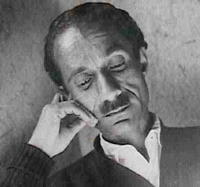 One of the first and foremost editors, and an editor by both profession and passion, Kamil not only edited and published the very first collection of Kashmiri writings Yavan Nahaj in 1954 with Aziz Haroon but was also associated with two reputed early magazines Gulrez and Kongposh, and later on found an independent magazine Neab even as he was editing Sheeraza at his job in the Cultural Academy. The Jammu & Kashmir Academy of Art, Culture and Languages was established in 1958 by a government committee on which Amin Kamil served as a convenor. Among the members were Jialal Koul, Nandlal Kaul Talib, Brij Krishan Madan, Amin Kamil and G. R. Santosh. So began Kamil his 15 year long career as an editor at this institution; though adversely affected in some ways but completely unmoved by the politics, promise and temptations of its admistrative positions. During his tenure as an editor, he made Sheeraza and Son Adab true representatives of Kashmiri writing. Versatility being one of his distinctions among his contemporaries, Kamil had an edge over all other editors before and after him. He could value and respond to all the forms of literarture, new and old, with equal interest and treatment. His unprejudicial outlook on all genres and styles culminated in popularity of Sheeraza among a cross-section of Kashmiri writers. The strong presence of Sheeraza and Son Adab did not leave much room for the emergence of any other magazine until Kamil himself boldly and independently brought out Neab which then opened the ground for other competitive and subsequent magazines. 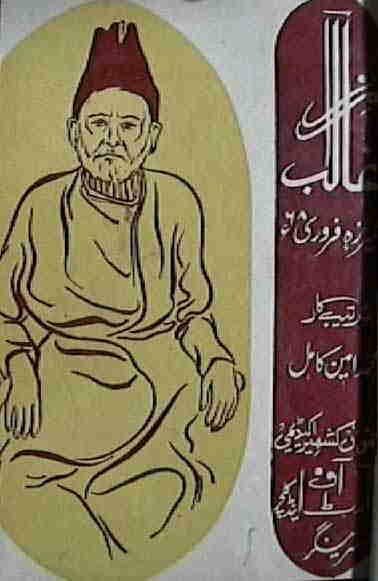 Kamil edited nearly 100 issues of Sheeraza and more than a dozen issues of Son Adab. Here are some of the special issues of these magazines. 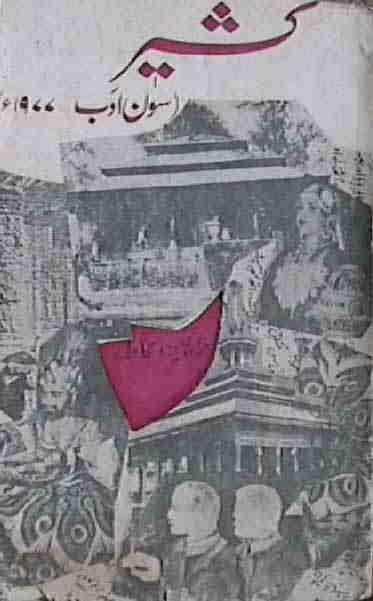 Kashmiri short story was still in adolescence when Kamil brought out a special issue of Sheeraza on this genre in August 1967. The issue, including 12 stories by the same number of authors, was a milestone in the art of modern storytelling in Kashmiri. It includes great stories of their respective authors written in the first two decades of the inception of this genre in Kashmiri. Perhaps some of the best stories ever written in Kashmiri, including Kamil's own masterpiece Kokarjang, belong to this period. It's not a coincidence that Kamil published his first and only collection of stories Kathi Manz Kath in the same year. Apparenatly, Kamil's personal achievements as well as milestone progress in different fields of Kashmiri writing went side by side the special issues of Academy's magazines that he edited. In February 1968, Kamil edited a special issue of Sheeraza, celebrating in Kashmiri the Urdu poet Mirza Ghalib. The issue contained articles written by Kashmiri writers on different aspects of Ghalib and his poetry. It also included a section of Kashmiri translation of some of Ghalib's ghazals mostly done by Kamil himself. It was the time when Urdu ghazal poets had started to turn from the so-called Mir style to Ghalib's mentalism. Kashmiri ghazal, at that time, was also leaving behind the emotionalism of Kashmiri Vatshun and early ghazals. Kamil's ghazal was itself blending craft, intellectual response to reality, masculine grandeur, sarcasm and irony which were characteristic of Ghalib's style too. 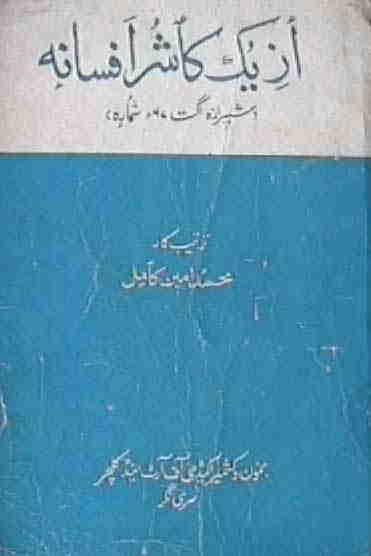 Another special issue of Sheeraza that Kamil edited in 1977 was on the most influencial Urdu poet of the twentieth century, Mohammad Iqbal, whose influence can be seen in Kashmiri in Ghulam Ahmad Mehjoor, dominantly in Abdul Ahad Azad, and in many in post-Mehjoor era, including Kamil himself. 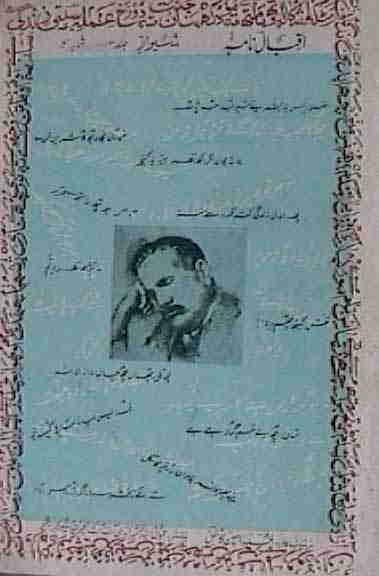 Iqbal's influence on Kamil can be seen in his first collection of poems, Masmalar published in 1955. The special issue includes important essays by Kashmiri writers on Iqbal's life and art. It also includes translation of some of Iqbal's poems. It's interesting to note that Kamil translated many of Iqbal's poems which were later on independantly published in a book form under the title Zitshu Halam. Introduction of ghazal in Kashmiri in the eighteenth century coupled with translations of a large number of Mathnavis from Persian instilled a new life into the Kashmiri literarture. 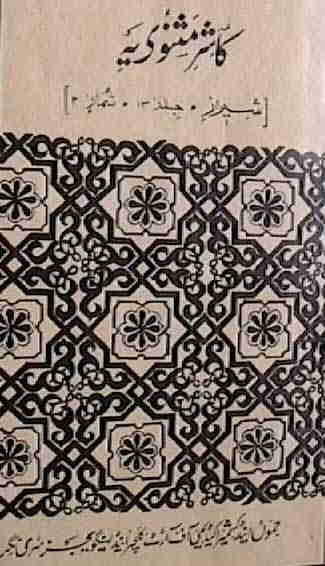 The translations of these Mathnavis and Jangnamas and some original compositions in this genre needed to be catalogued and acknowledged. Here again, Kamil came up with two special issues of Sheeraza, one each devoted to Mathnavis and Jangnamas. The articles in these issues included storylines and critical appreciation. Kamil's persuation set many writers to read the works first time. The works decribed and comented upon in Jangnama are Jang i Uhad, Jang i Amirhamza, Jang i Badar, Jang i Berulalam, Jang i Taal, Jang i Khavar, Jang i Khandaq, Jang i Kaibar, Jang i Dinor, Ramayan, Jang i Zetoon, Jang i Zainularab, Jang i Mmukhtar, Jang i Yarmok, Jang i Mota, Saamnama, Sikandarnama, Shahnama, Zaffarnama. Likewise the special issue of Mathnavis includes storylines and articles of appreciation on the the following: Yusuf Zulaikha and Sheikh San'an of Mahmud Gami, Zainul Arab of Abdul Ahad Nazim, Himal of Waliullah Motu, Wamiq Azra of Saifuddin Tarabali, Gulrez and Sakarrez of Maqbool Kralwari, Zahra wa Bahramm of Ashaq Trali, Sohni Mahwal and Zebnigar of Pir Miskin, Gul Sundar of Haji Miskin, Guldastayi Benazir and Chandar Badan of Azizullah Haqani, Shirin Khosrav of Mohd Ismail Nami, Habba Khatoon of Ghulam Mohd Hanfi, Qamrul Zaman of Abdul Ahad Azad, Gul Baqawali of Lassa Khan, R'aina wa Zaiba of Hairat Kamili, Qamrul Zaman wa Badura of Ghulam Ahmad Bashir and Bulbuli Hazar Dastan of Abdul Ghani Thokar. 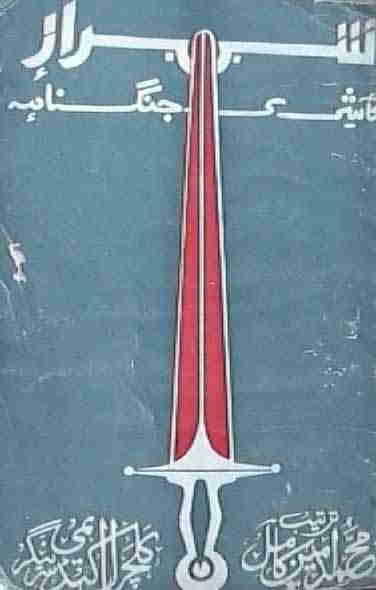 Another special and important issue was of Son Adab published in 1977. The issue was on literary, cultural aspects of the history of Kashmir. For the first time a large collection of as many as 27 articles written on the subject from various points of view were presented in a single volume in the Kashmiri language. Kamil writes in the preface, "Topics were many and varied, but due to the dearth of competent writers on those topics and limitation of space we could not realize our dream in full." This volume later became a catalyst for the encyclopedia on Kashmir that the Academy completed during 1980s. There are at least two more special issues of Sheeraza that deserve mention. They are a special issue on nazm (free verse) and a special issue on travelogues. Information on those will be added here at a later stage.